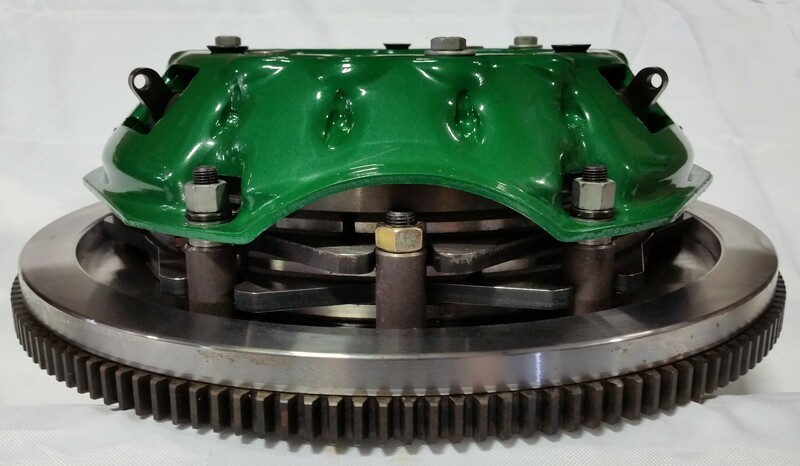 Kit includes: Nodular Flywheel, Floater Plates, 3250# Diaphram Pressure Plate, Clutch Disc, Release Bearing, Fork, 580Spacer, Pilot Bearing and Alignment Tool. 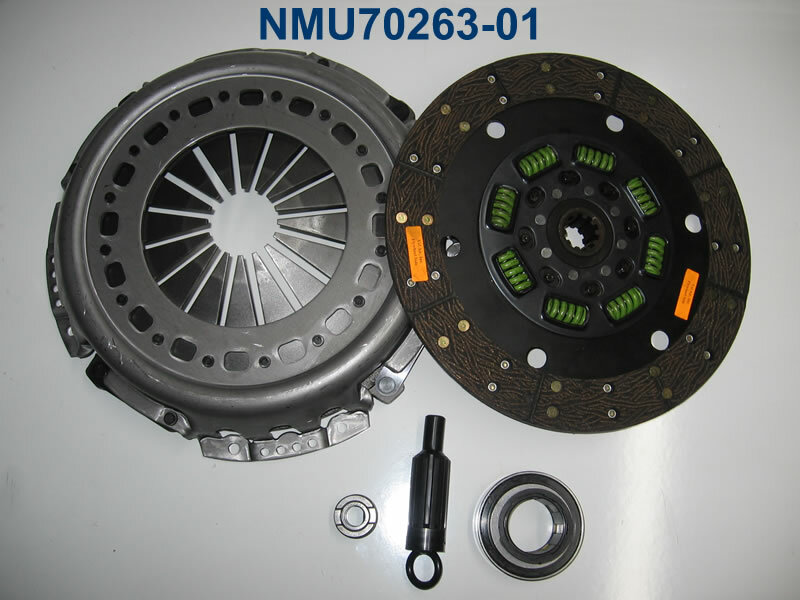 Kit includes: Billet Flywheel, Floater Plates, Weighted Lever style Pressure Plate, Clutch Disc, Release Bearing, Fork, 580Spacer, Pilot Bearing and Alignment Tool. 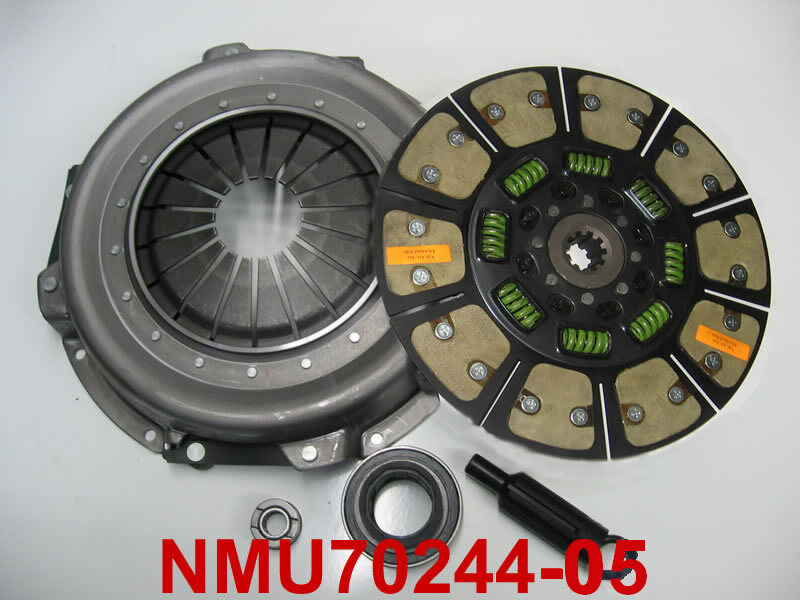 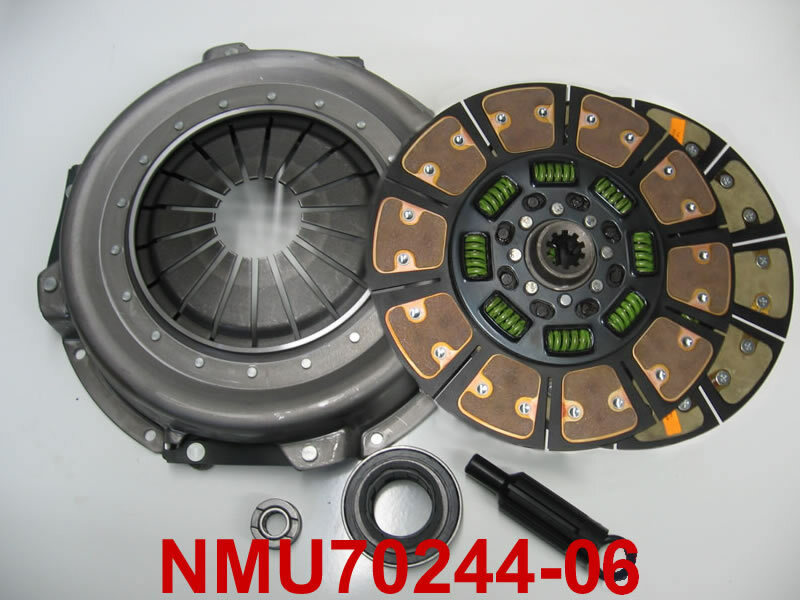 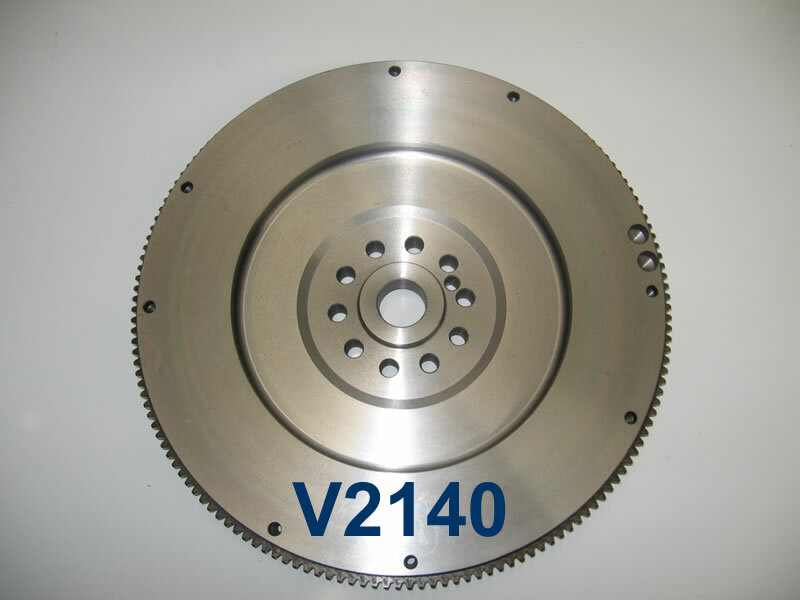 Kit includes: Nodular Flywheel, Floater Plates, 3250# Diaphram Pressure Plate, Clutch Disc, Release Bearing, Fork, Starter Spacer, Pilot Bearing and Alignment Tool. 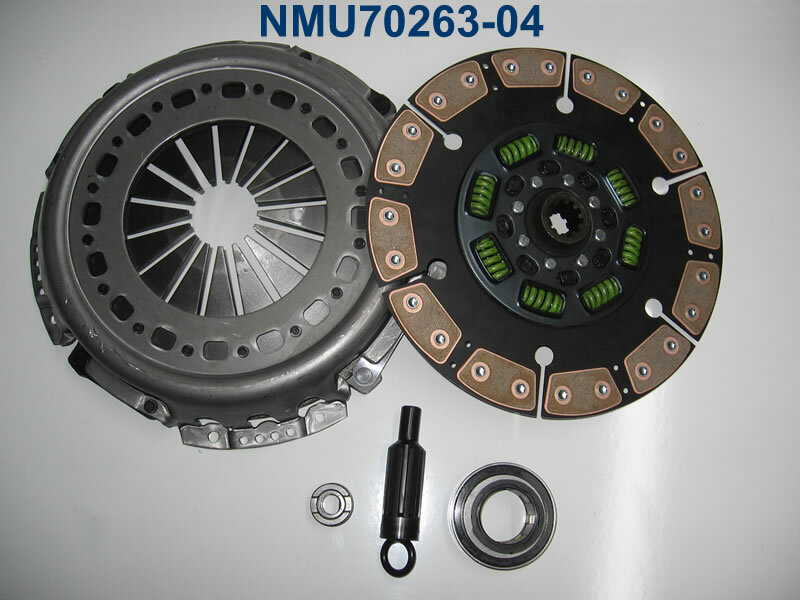 Kit includes: Billet Flywheel, Floater Plates, Weighted Lever style Pressure Plate, Clutch Disc, Release Bearing, Fork, Starter Spacer, Pilot Bearing and Alignment Tool. 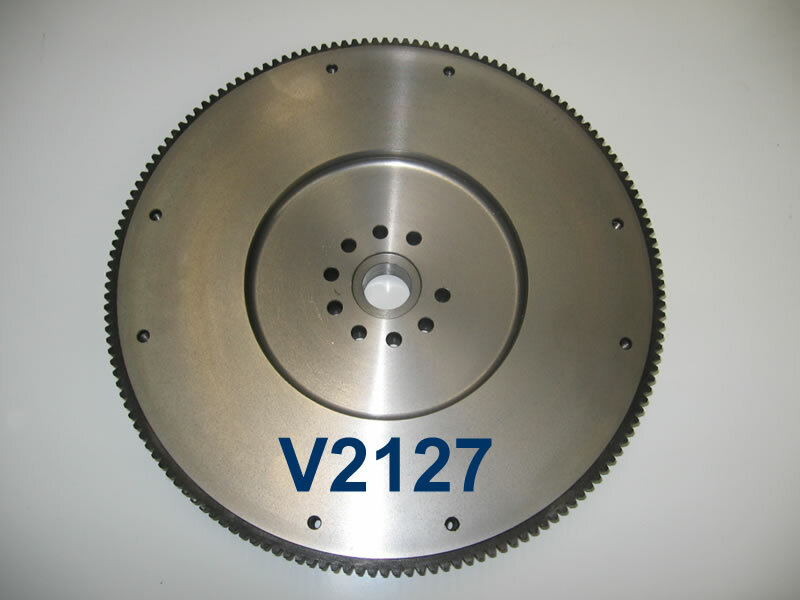 Kit includes: Nodular Flywheel, Floater Plates, 3250# Diaphram Pressure Plate, Clutch Disc, Release Bearing, Fork, Pilot Bearing and Alignment Tool. 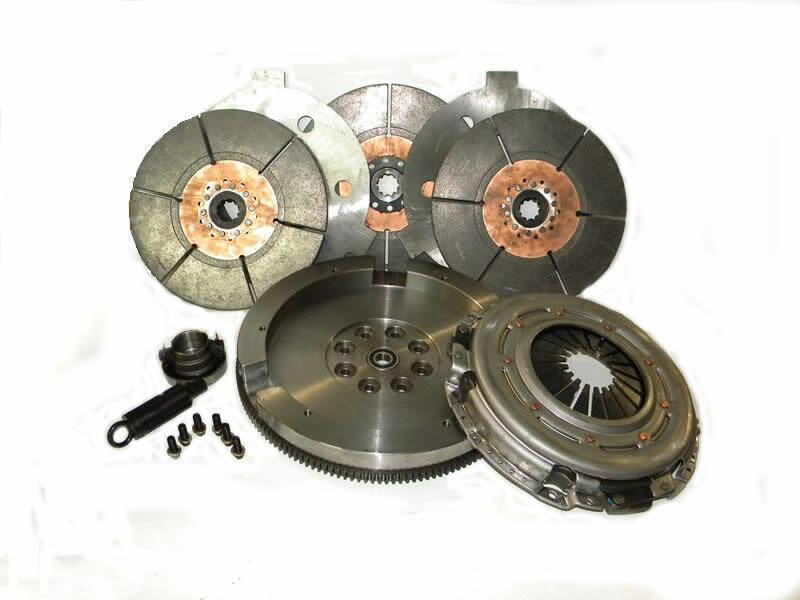 Kit includes: Billet Flywheel, Floater Plates, Weighted Lever style Pressure Plate, Clutch Disc, Release Bearing, Fork, Pilot Bearing and Alignment Tool.